1. 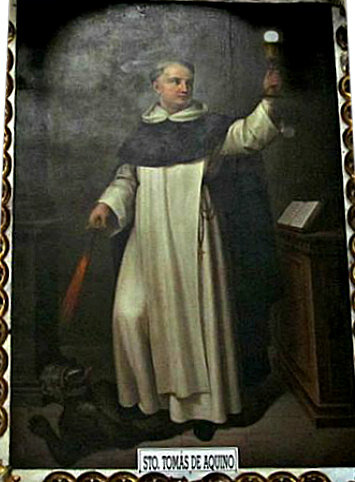 St. Thomas Aquinas was solemnly praised in official documents by at least 70 popes throughout the centuries. 2. 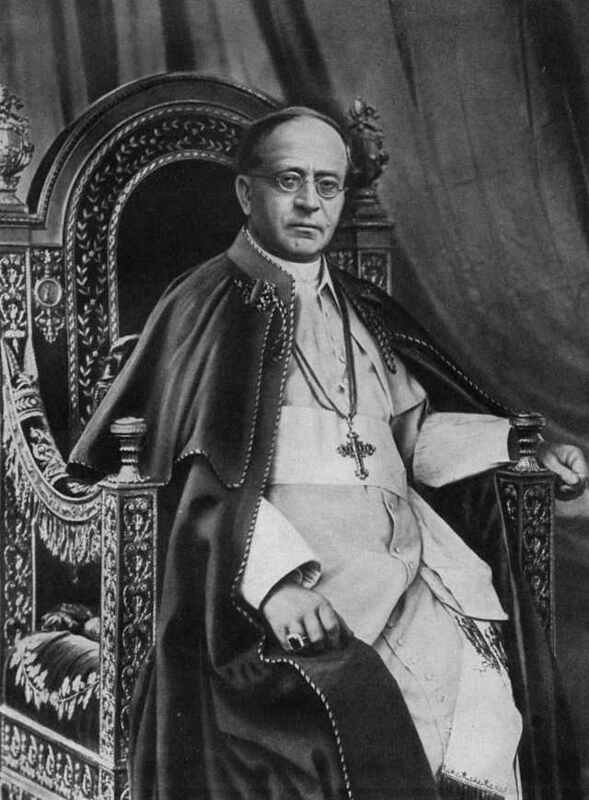 Pope Pius XI, in the encyclical Studiorum ducem (June 29, 1923), recalls that at the Council of Trent—convened to dispute Protestant errors—there were only two books on the altar available for consultation: The Holy Bible and the Summa Theologica of St. Thomas Aquinas. 3. 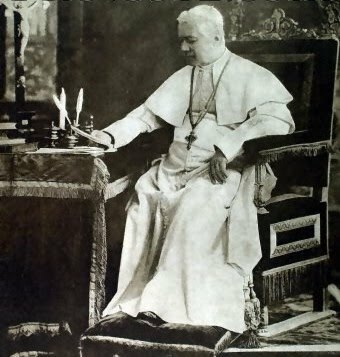 The Code of Canon Law promulgated by Benedict XV recommended that all teaching in seminaries be done according to the method and doctrine of St. Thomas Aquinas. 4. St. Thomas, along with other saints, has the authority of a Doctor of the Church, having been made a Doctor by another saint: Pope St. Pius V.
Pope Pius XI did more than all the others by making St. Thomas Aquinas a Universal Doctor of the Church. 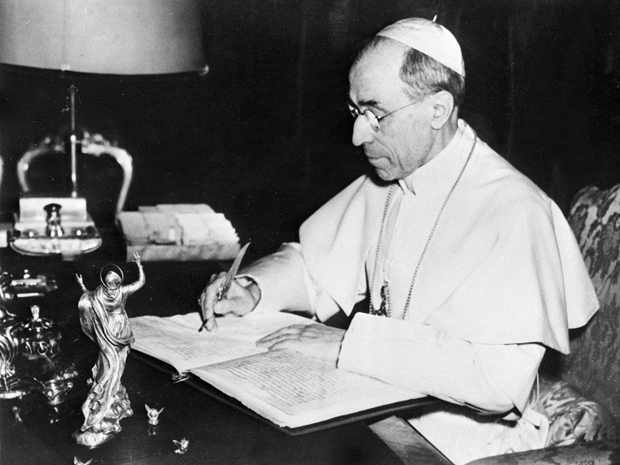 Pope Pius XII’s writings have innumerable references to St. Thomas Aquinas. Finally, Pope Benedict XVI extolled St. Thomas Aquinas in three General Audiences in June 2010 and called the Summa Theologica a masterpiece. To base one’s arguments, therefore, on St. Thomas Aquinas is indisputably to argue with great authority. 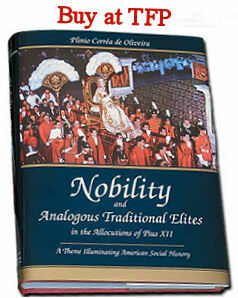 Tradition, Family Property Association, ed., Egalitarianism: The Metaphysical Value and Religion of Our Days – Social Leveling…Total Leveling (Glasgow: Tradition, Family, Property Association, 2011), xvii-xix.